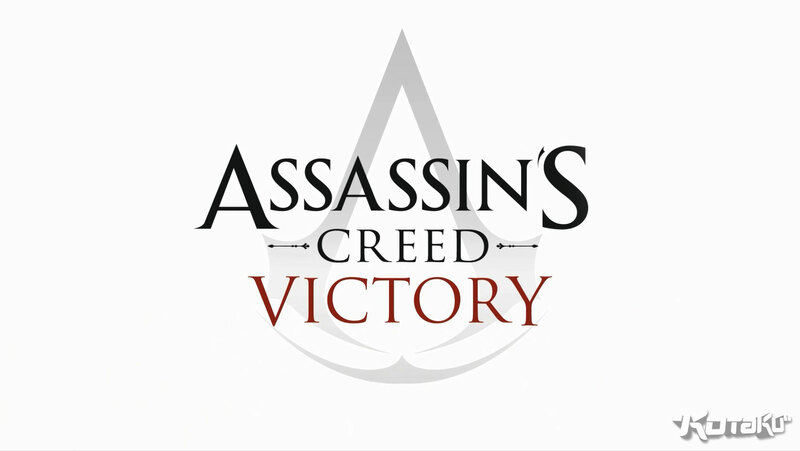 Update: Following the leak, Ubisoft has issued a statement confirming the existence of the new Assassin’s Creed title, codenamed “Assassin’s Creed Victory.” You can check out the official statement below. Original Story: It has hardly been 2 weeks since the disastrous launch of Assassin’s Creed: Unity, which featured several major bugs. So many of them that the Ubisoft team had to issue a public apology and announce free DLC for the game owners and a free game for the Season Pass owners. Amid all this mess, the Assassin’s Creed franchise just received a major leak about the next year’s addition to the historical-fiction series. 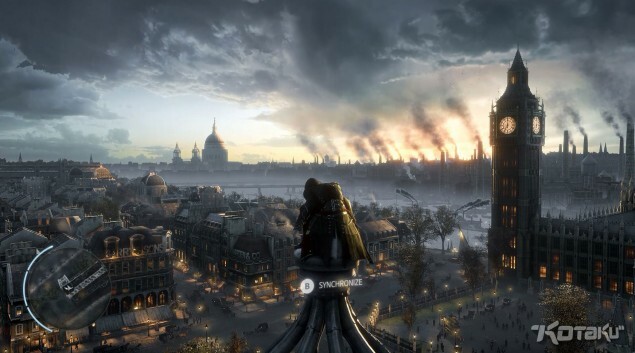 According to the reports on Kotaku, which are also backed up by several statements, the new entrant to the Assassin’s Creed franchise is set in Victorian London and is codenamed “Assassin’s Creed: Victory” by Ubisoft. If reports circling around the internet are to be believed, the much awaited and highly anticipated historical Victorian era has finally been modeled by the Assassin’s Creed team and it will take you back to the dirty, yet developing, back alleys of London. 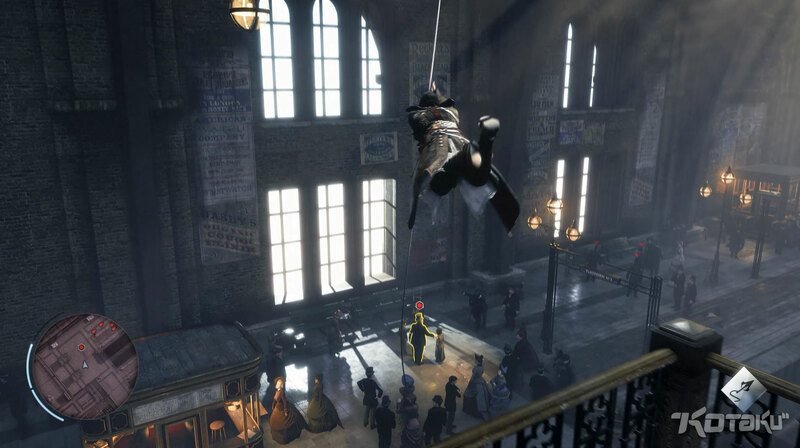 Much like the rest of the Assassin’s Creed games, Assassin’s Creed: Victory is an open world action series available to all the major gaming platforms i.e. PlayStation 4, Xbox One and the Windows PC. The upcoming title will apparently be a singular launch for the Ubisoft team unlike the previous collective launch for the Assassin’s Creed: Unity and Rogue where Assassin’s Creed: Rogue was overshadowed by the Unity’s anticipation and then its failure to run with so many bugs. 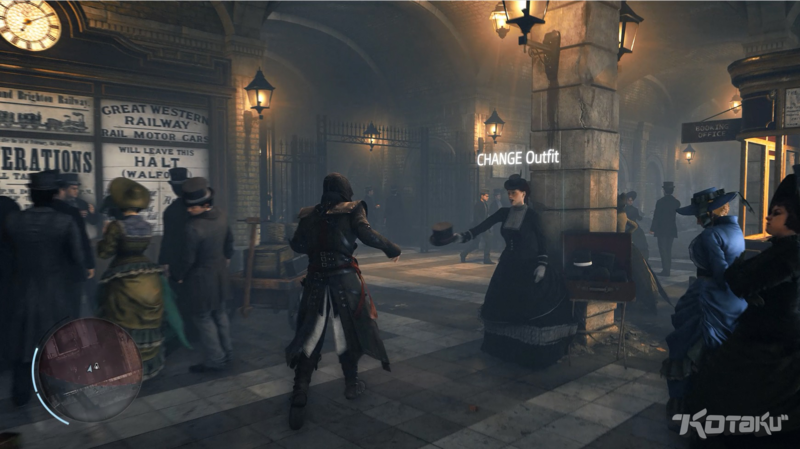 Many of the Assassin’s Creed followers thought that 2015 would be a skip year for Ubisoft’s Assassin’s Creed franchise after their fail launch of Assassin’s Creed: Unity but the team has proved itself again, to be as ambitious as ever and will come up with the new addition in fall of 2015. According to the 7 minute video shown to the Kotaku staff, the game runs pretty slick and could be far from what the real game looks like if the franchise is this stable and still has such a long time before its release. The report claims that the upcoming leaked title might as well be using the same version of Anvil video game development engine that was used to mold the in-game world of the recently released, ill-fated Assassin’s Creed Unity. Hopes are that Ubisoft will be very cautious while bug-testing Assassin’s Creed: Victory, and if the development team handles this game the right way, it might even make the series shine once again. The Assassin’s Creed team will be leaving the Xbox 360 and the PS3 behind and will stick to the new console versions i.e. the PlayStation 4 and Xbox One. PC, most obviously, is there too.